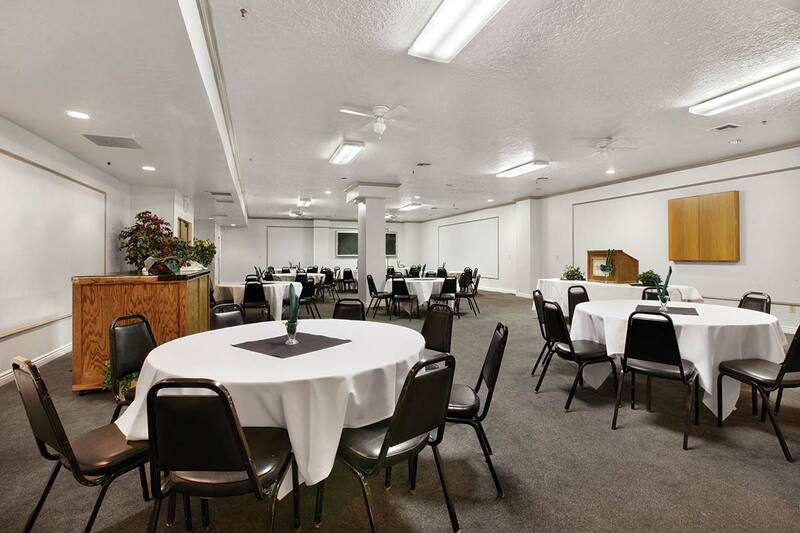 Shadow Ridge Resort Hotel and Conference Center is defined by its resort-side location and affordable accommodations. 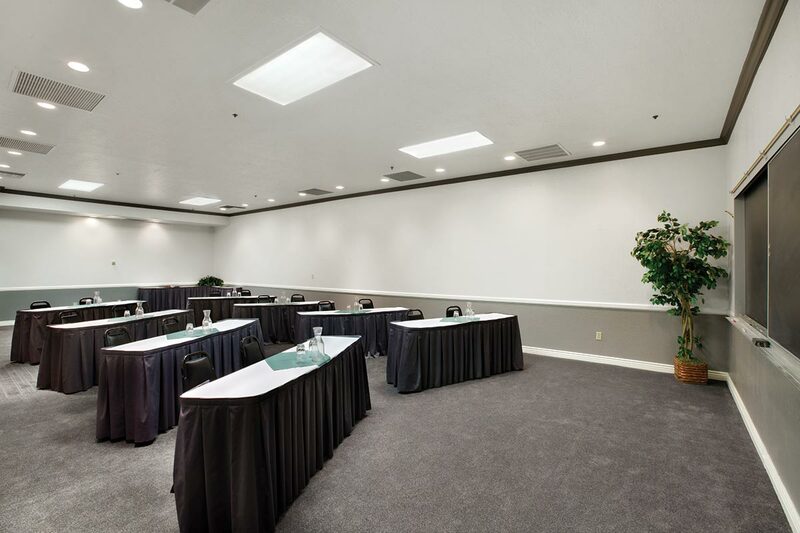 If your stay includes a combination of business and pleasure, Shadow Ridge offers over 3,200 square feet of meeting space spread between two conference rooms. 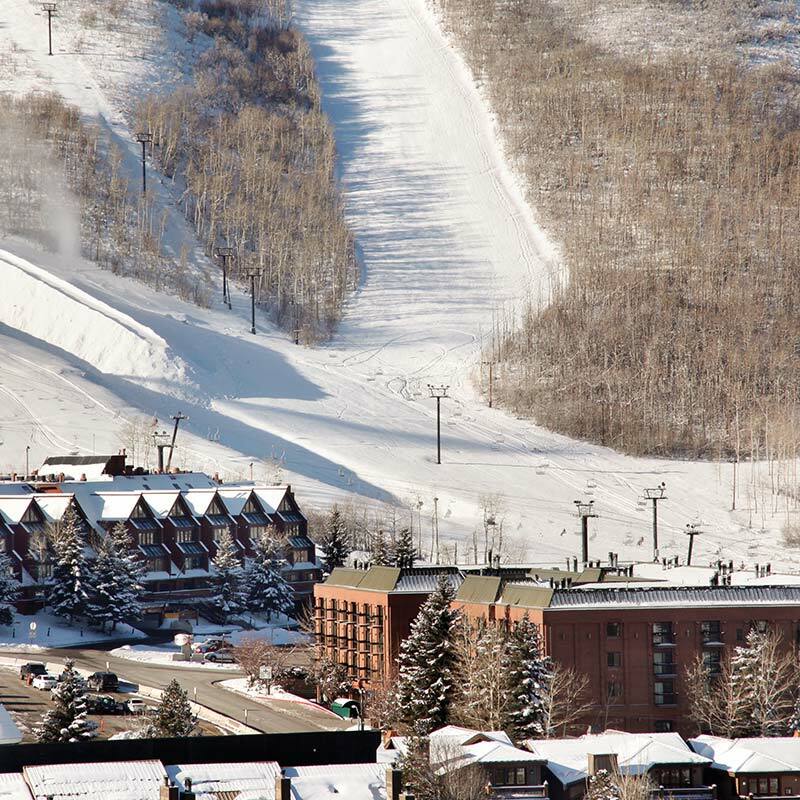 When you’re taking a break from your meeting, imaging being 100 yards from the popular Payday lift, just a half-mile from Historic Main Street, and just one mile from Deer Valley Resort. 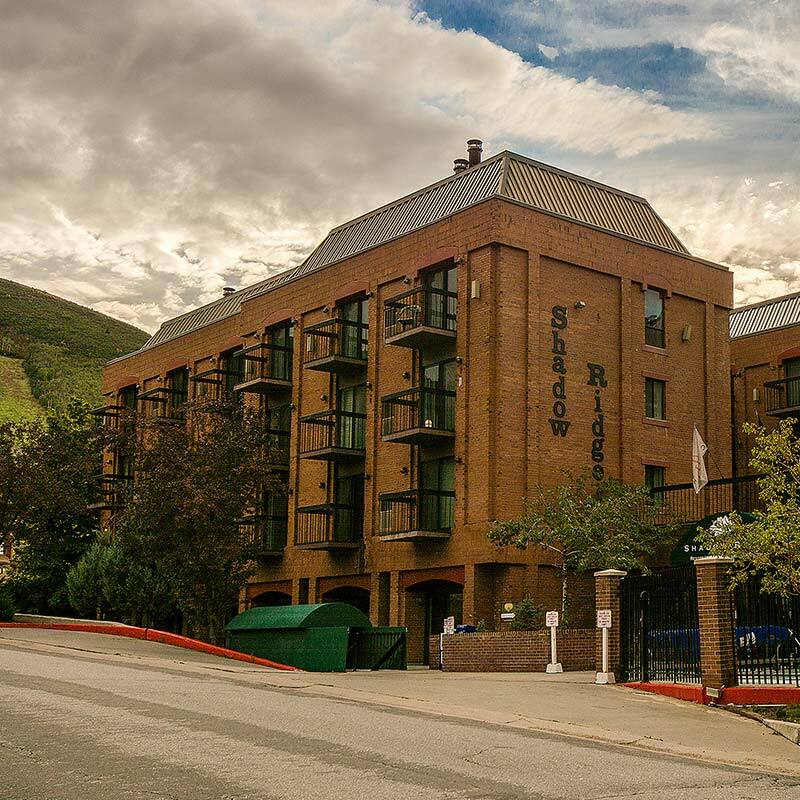 After a long day of meetings or a day on the mountain, our pool, hot tub, sauna and fitness center will soothe sore muscles and prepare you for a night of fun, Park City style. 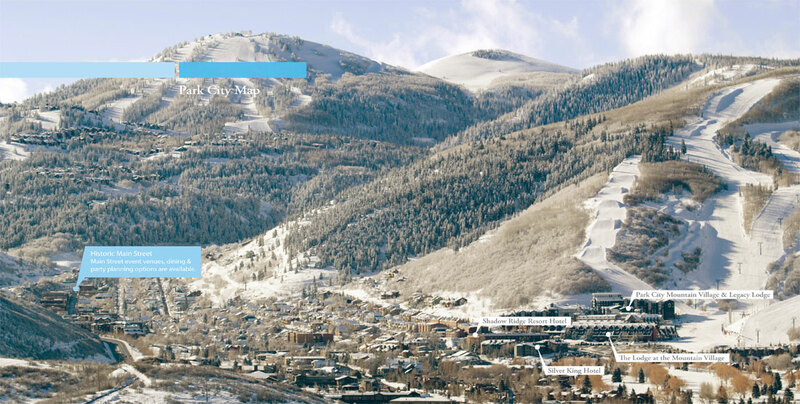 Choose from hotel accommodations or fully appointed one- and two-bedroom condominiums featuring a full kitchen, spacious living area, fireplace and dining area. For more information or to reserve meeting space, please call Group Sales Manager at 435-615-0163.Or submit a request online.